We apologize for not blogging much in the past few days. 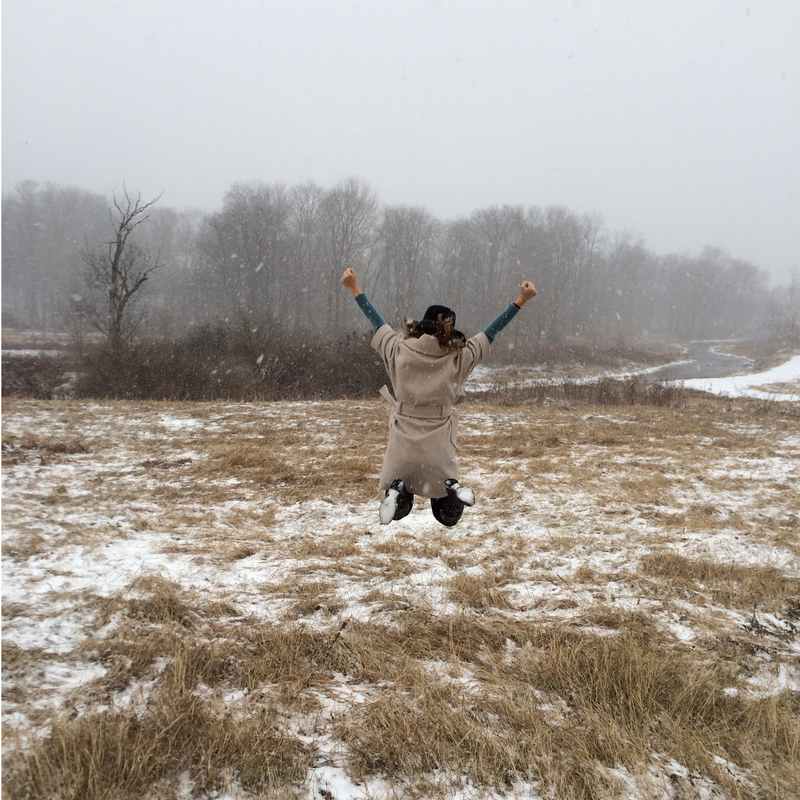 We spent the holidays in Windham, New York relaxing, skiing, and enjoying time with family. Now that we are back in the groove of Miami life, we are coming at you full force starting with a new story about our latest travels. Those of you who have been following us for a while on Instagram have noticed that we go to the Town of Windham a lot and that we love it. Over time you have also caught a glimpse of the reasons why we love it - the fishing, the skiing, and the great outdoors. However, we have never shared much else. 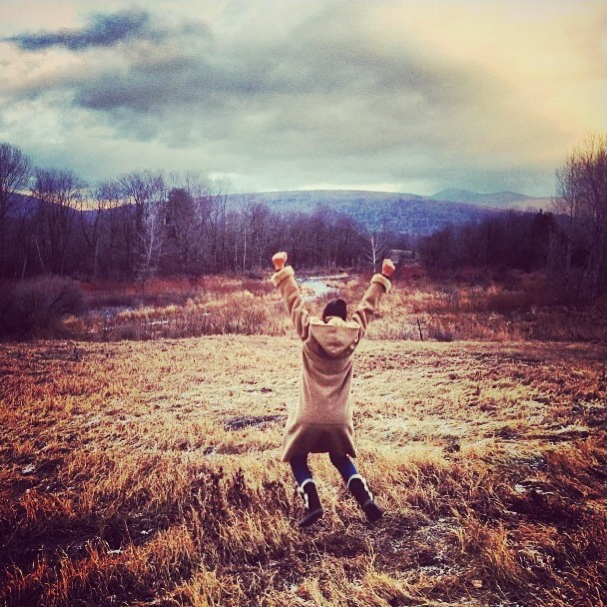 Today we want to tell you about our connection to the "Gem of the Catskills" and how it has taught us to deal with change. Our family's Windham story began in 1989 when my in-laws purchased a cabin-like house in the adjacent town of Ashland. Over the years my husband and his family traveled frequently to the area, sometimes every weekend, to escape suburban life and enjoy the opportunities afforded only by mountain life. As a result, everyone grew closer, gained a deeper appreciation for nature, and became experienced skiiers and snowboarders (thanks to Windham Mountain Resort). 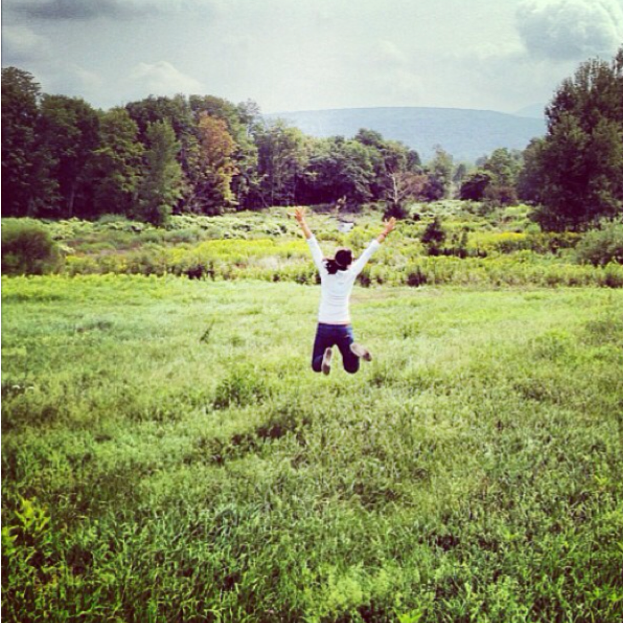 My husband and his three brothers grew up as much in the Catskills as they did in the New York suburbs. For most of their life, Windham has been their second home. 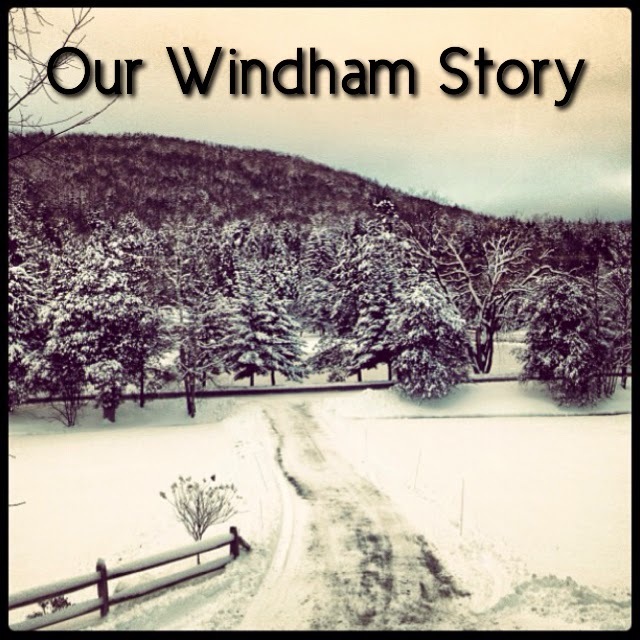 When I met my husband, I quickly recognized and adopted our family's close relationship with Windham. While the four brothers still visit a few times a year with their families, they have grown up, have their own lives, and consequently visit less often. For this and other reasons, our family is thinking of selling our beloved mountain home. In response to this news, my husband and I used our most recent trip to Windham to reflect on what this house means to us. We spent our visit savoring our favorite traditions and revisiting special memories. The process was cathartic, but it was also extremely overwhelming, especially because it uncovered the changes through which the house, the town, and our favorite haunts have undergone in the past 26 years and in the short time I have known them. The most concrete examples have been captured over the past two years and documented on our Instagram feed. We are talking about changes like the house's paved asphalt driveway that as recently as two years ago was unpaved. We are also referring to the changes in the landscape visible in a photo of me jumping that we take every trip in the same location. If you look below at the compilation of this photo over time, you will notice a new pathway appears in the background of the Fall 2014 photo. For better or for worse, life brings changes. Some of them, like the house's newly paved driveway, we learned to accept because they happened slowly and gave us time to adjust. Some of them, like the house being listed for sale, are larger changes that happen all at once and are more difficult to stomach by nature. While we are holding hope that our family's Windham story is just transitioning chapters, this is our opportunity to learn to roll with the punches because change may be causing us to lose something good but it may bring us something better. Do you remember a moment when you had to deal with change? How did you adapt? What suggestions do you have for someone going through big changes? Leave a comment below or send us a tweet @ThankYouMiami!